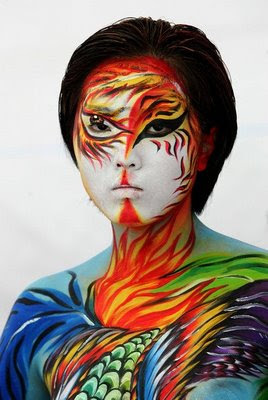 Daegu in South Korea is playing host to the World Bodypainting Festival, it's the largest bodypainting event on the planet. 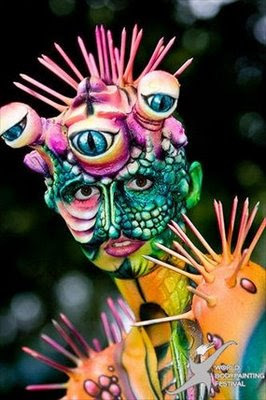 The main festival is held every year in Seeboden, Austria, but expanded into Asia for the first time this year with a bonus exhibition. 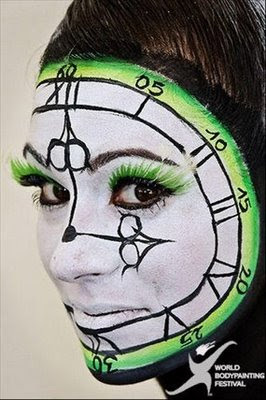 It lasts until 31 August. 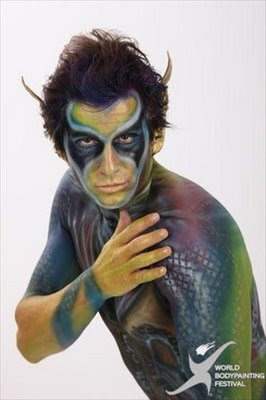 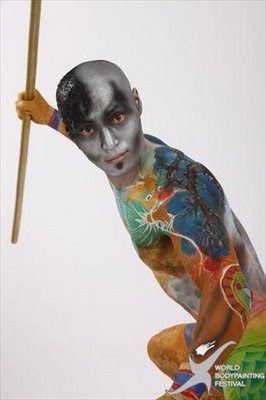 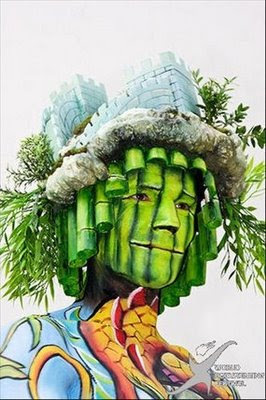 The World Bodypainting Festival is the biggest annual event of the body painting culture and community. 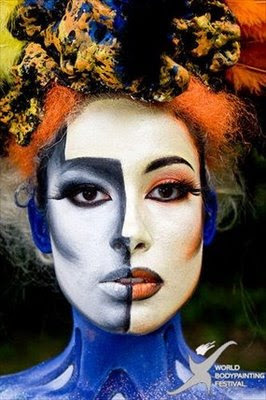 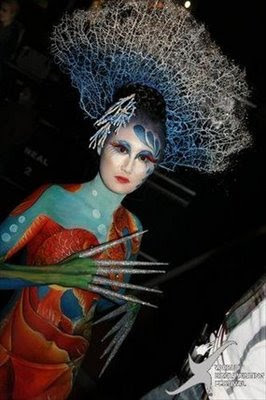 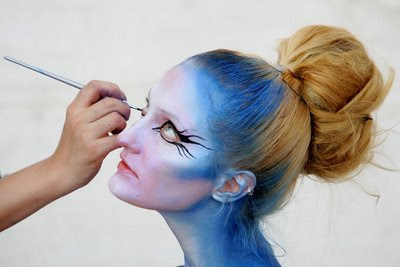 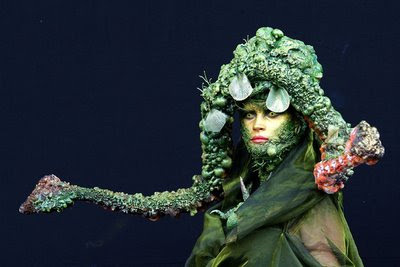 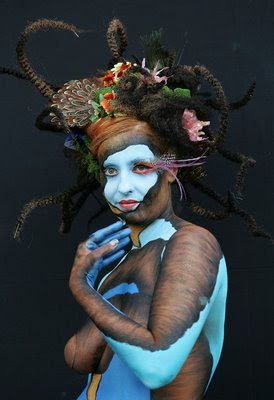 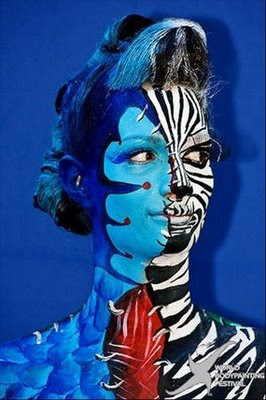 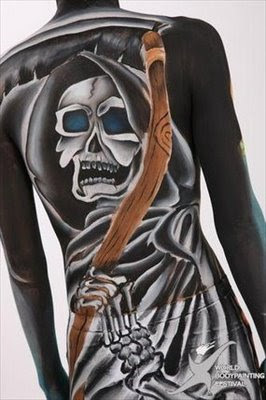 The festival is the first of its kind in the world and has become the "Mecca of Bodypainting" . 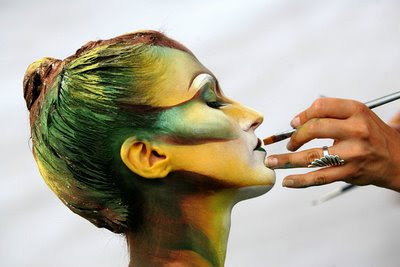 It draws over a hundred artists and models, and thousands of visitors, from all over the world every year.